Mags was a Herald of Valdemar. But he had once lived the brutal life of a child slave. When he was Chosen by his Companion Dallen, his young life was saved, and he slowly adjusted to being well fed, educated, and treasured as a trainee in the Herald’s Collegium at Haven. Singled out by the King’s Own Herald, Mags would thrive in his secret training as a spy. 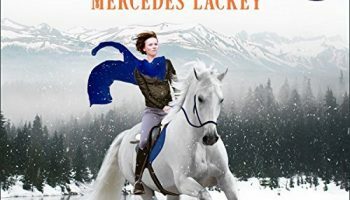 His unusually strong Gift—an ability to Mindspeak and Mindhear anyone, not just others who were Gifted—made him a perfect undercover agent for the king. would fade, but for me at least, that is not the case. I am still as enamored with this series and its Heralds as I have been since the day I discovered it. Over the course of his tenure as a Herald so far, Mags has survived as many ordeals as a Herald twice his age; he has been accused of treason, stabbed nearly to death, and kidnapped and smuggled out of Valdemar by a group of foreign assassins. 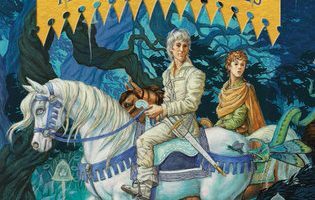 Now with the potential of war looming over Valdemar, Mags must take on the one task he’s not sure he can do. 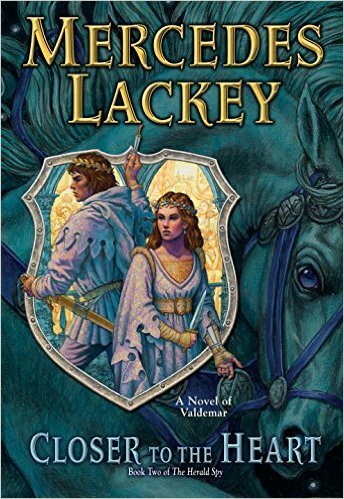 To protect his home and the people of Valdemar, mags must return to the mines he slaved in as a child, the last place he ever hoped to visit again. 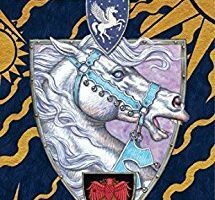 After the conclusion of the Collegium Chronices, I had hoped we would get a book set during a different Valdemaran time period, or the story of a new Herald at the very least. So it is easy to see why I was a little disappointed when I had discovered the Herald Spy series was going to about Mags once again. I am still a bit amazed at how quickly that disappointment turned into joy. Heralds Mags and Amily have turned into two of my favorite characters in the series so far, and their alternating viewpoints compliment each other well. This is the first time I can think of where we have been given a detailed look into the life of a Herald when there is not some world threatening catastrophe on its way. In addition to Mags and Amily, Closer to the Heart has the two things that have always made me love these books; a richly detailed history of the world, and beautiful writing. Like every other book in the series the story had me wanting to turn the pages faster than I could actually read them. It has been 15 years since I first discovered the world of Velgarth and still the author manages to wow and surprise me with every turn. I’m already excited for whatever comes next in the series and can only hope the year long wait will not drive me crazy.